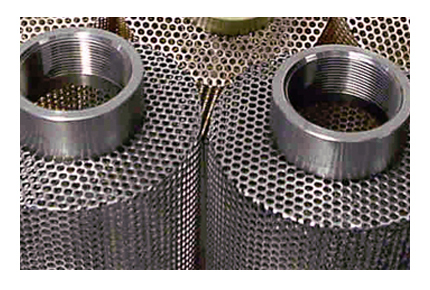 Our Brisbane workshop manufactures most types of replacement screens and strainer baskets for simplex and duplex pipeline strainers. 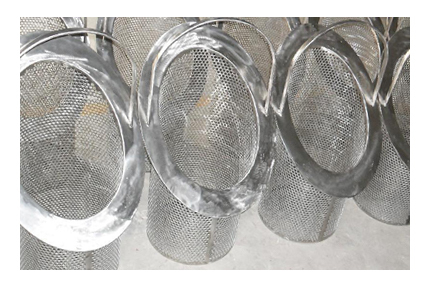 We regularly supply replacement baskets for Model 30R, Model 72, Model 53BTX and Model 50 Cast Strainers. 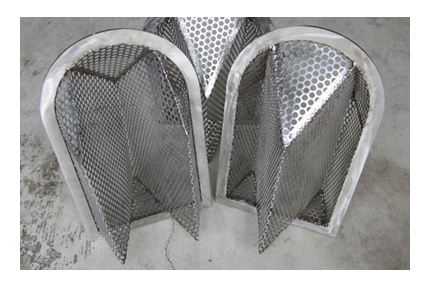 We manufacture most types of replacement angled or slanted screens and strainer baskets for simplex and duplex pipeline strainers. 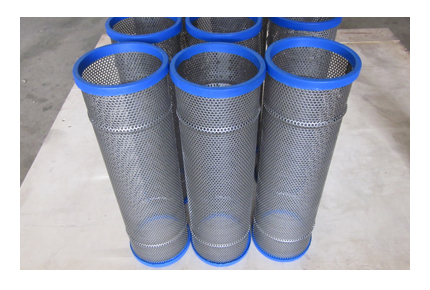 We manufacture replacement Y Strainers screens and elements. 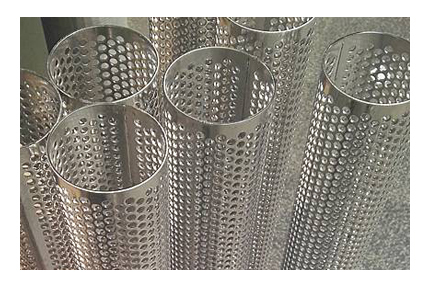 Screens are available in round hole perforated, square perforated and woven wire mesh. We custom make perforated elements and screens in stainless steel. Screens with Polyurethane molded ends are also available. 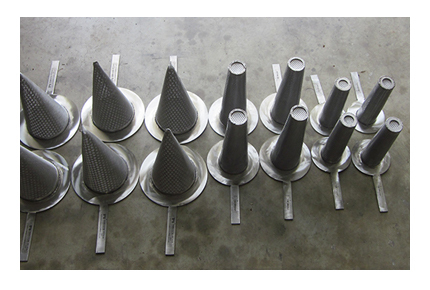 Many applications require a custom sized Cone Strainer. 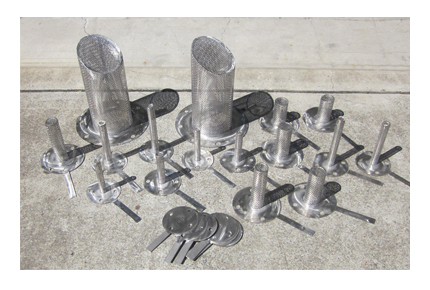 We can assist with the design and fabrication of cone strainers to meet your requirements. 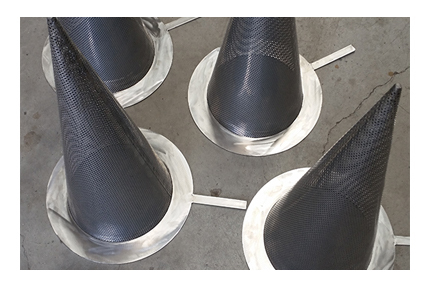 Many applications require a custom sized Truncated Cone Strainer. We can assist with the design and fabrication of truncated cone strainers to meet your requirements. 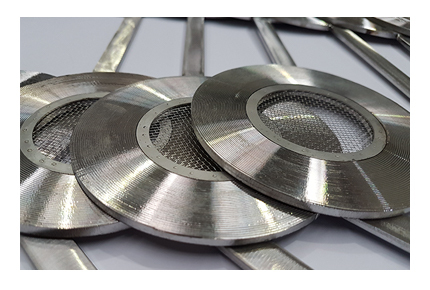 Plate strainer are available in single layer perforated screens or perforated with a woven wire mesh layer. 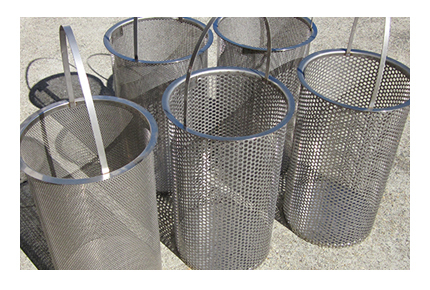 We manufacture replacement Tee Strainer screens for most strainer models and styles. We offer a standard and custom range of suction strainer in all stainless steel construction. 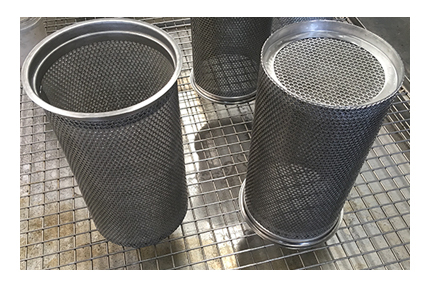 For certain applications a traditional filter bag can be replaced with a perforated or mesh lined basket. All bag filters use a bag support basket. We have a range of replacement bag support baskets to suit most filter vessel brands. 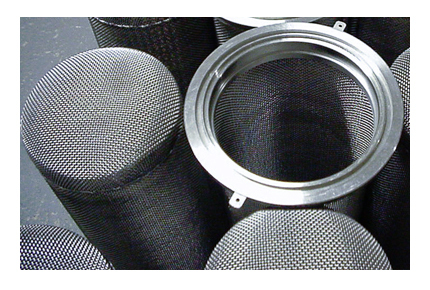 We can assist with custom fabricated perforated and wire mesh products.